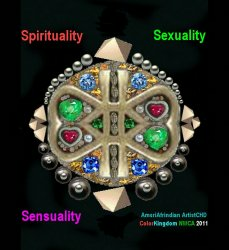 YES Sacred Spiritious Symbols = Secure Safe Secrets = SPIRITUALITY. 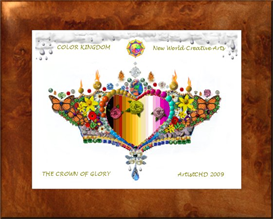 By AmeriAfrindian ArtistCHD = Ascendant Artistry Ancient Ancestral Africa Africoid. 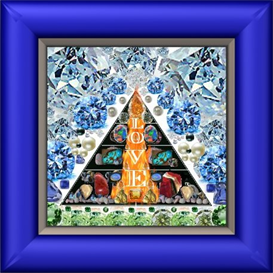 Our Spiritualized + Potent Pyramidal Protection + Personalized Power!! !